ColonialWebb is the regional leader of superior construction, installation and service of building mechanical and electrical systems. 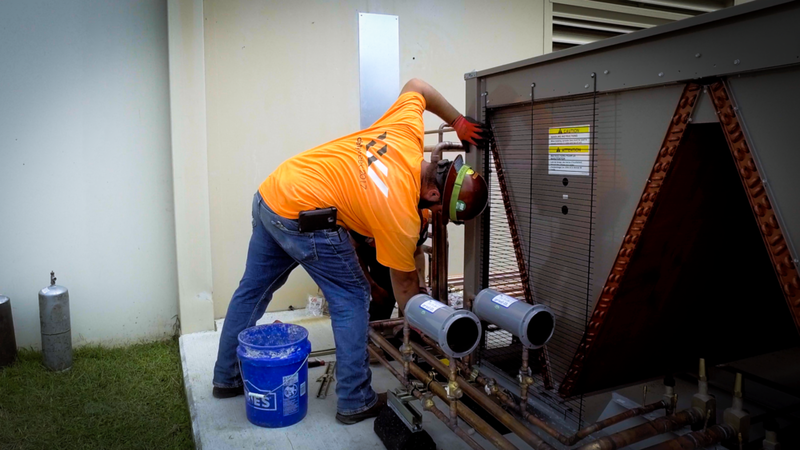 We are a committed force of trusted advisors, who have a duty to provide exceptional service as we deliver HVACR construction, maintenance, service, building automation, and project solutions. With our unmatched expertise of commercial and industrial building systems, you can trust us as your valued partner. 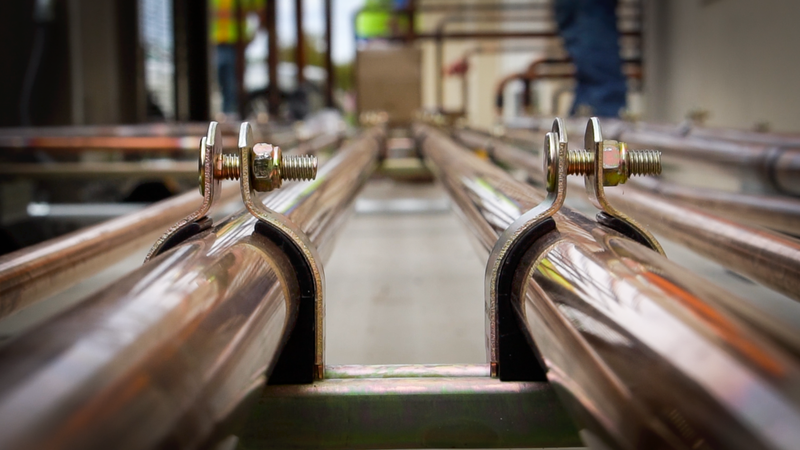 We invite you to explore our website to learn more about our practical and innovative mechanical solutions and capabilities. You will quickly discover why our customers have considered ColonialWebb their contractor of choice for nearly 50 years. Join the ColonialWebb team of experienced professionals. If so, explore a career here! 3719 East Virginia Beach Blvd.